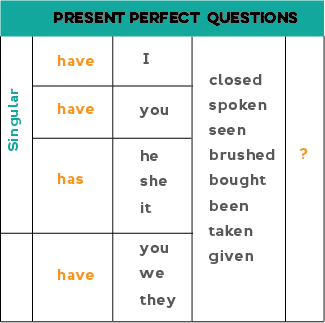 Let's learn how to form the present perfect tense. 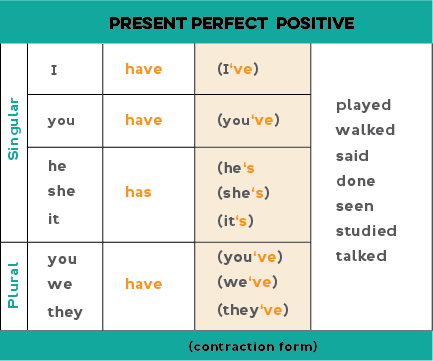 This tense is formed using the auxilliary verb "have" (have /has) plus the past participle of the main verb. We'll learn how to make positive and negative forms, short forms (contractions) and questions. 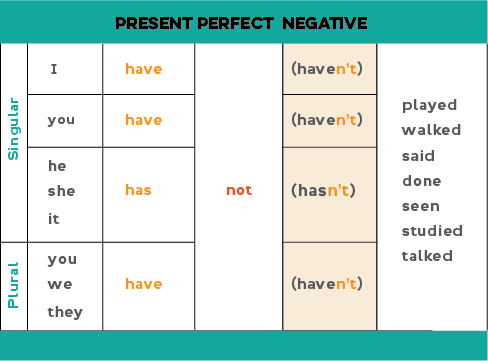 To form the present perfect: we use "have" / "has" + the past participle. I've started my book report. She's worked here for 20 years. They haven't come to my house before. They have not found the restaurant yet. I have not started cleaning yet. I haven't heard any noises from our neighbors today. Don't worry my dog hasn't ever bitten anyone. My cat has not killed any mice. Has the number 10 bus come yet? Have they gone to bed already? Have you missed me since I left? We can answer no questions with a full or a shorter answer by using contractions (hasn't / haven't) with negative answers. Yes, I have done my homework. No, I have not done my homework. No, they have not eaten. Notice the word order. 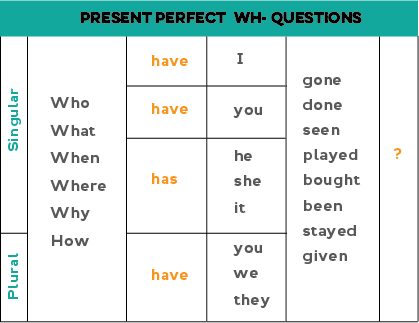 The wh- question word comes before "have / has " and then the past participle. Where has your mother gone? Why has the train stopped here? Who have they hired to organize the conference? What has the girl brought in her bag? How much of the meat has your dog eaten? Whew! We covered a lot of information on this page. 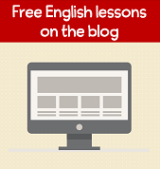 Check back for exercises that will help you practice the present perfect in its different forms. 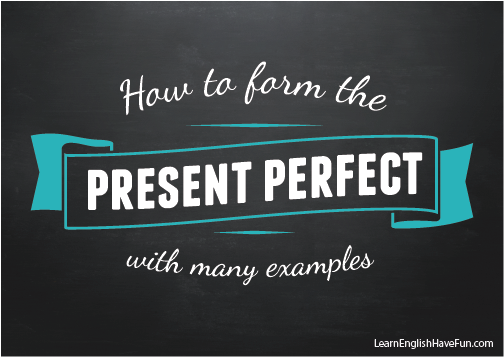 Click here to learn when to USE the present perfect.